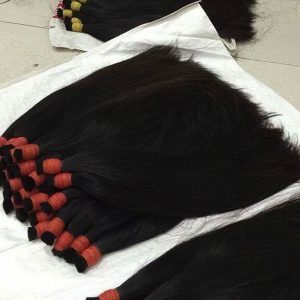 Virgin Hair from single donor is the luxury hair choice that has high luster and great quality for bleaching and coloring. Virgin hairs are never processed before, only pick from healthy and young donors and can last at least one year. Find the best quality and best price for Vietnamese Virgin Hair from Single Donor from Layla Hair Company.